The Center for Global Development and Training is charged with developing, coordinating, and offering an array of academic credit and non-academic credit conferences, seminars, institutes, and certificate programs. 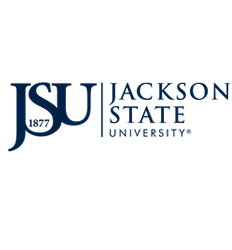 The Center links the university to business, civic, professional, and general public sectors such as Walt Disney World Resorts, the City of Jackson, General Motors, and The Mississippi Public Works Association. The Mission of the Center is to prepare individuals to work in a global economy. Training and applied international learning experiences in Commercial Recreation and other areas are facilitated through the establishment of linkages with other colleges, universities, and international entities. 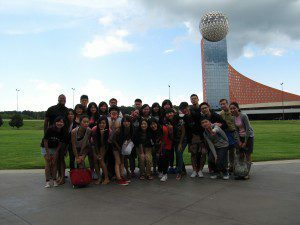 International field experiences for students visiting the United States from partner schools abroad as well as other exchange opportunities are supported by the Center. Students may choose global learning experiences for many different reasons. Some choose to learn a language from native speakers, while others want to take classes abroad in their academic major to expand their cultural experience. Take advantage of global learning! Students can choose from courses in Liberal and Studio Arts and Humanities, Business, Language, History, Science, and more! Study term is based on a semester-by-semester basis. Students may also choose between an intensive two-week or month-long stay. Programs include tuition, housing, insurance, excursions, cultural events, and more! For more information, contact us at 601-979-8777.